On May 9, a group lead by Yang Xiaopeng, Deputy Secretary of the Committee of Huizhou Zhongkai Hi-tech Industrial Development Zone, Secretary of the CPC Committee and Director of the Management Committee in Huinan Hi-tech Industrial Park, visited KTC for investigation. KTC’s team lead by President Ling Bin warmly received the group and accompanied them at a forum where Secretary Yang Xiaopeng was briefed about our operation condition and development planning. 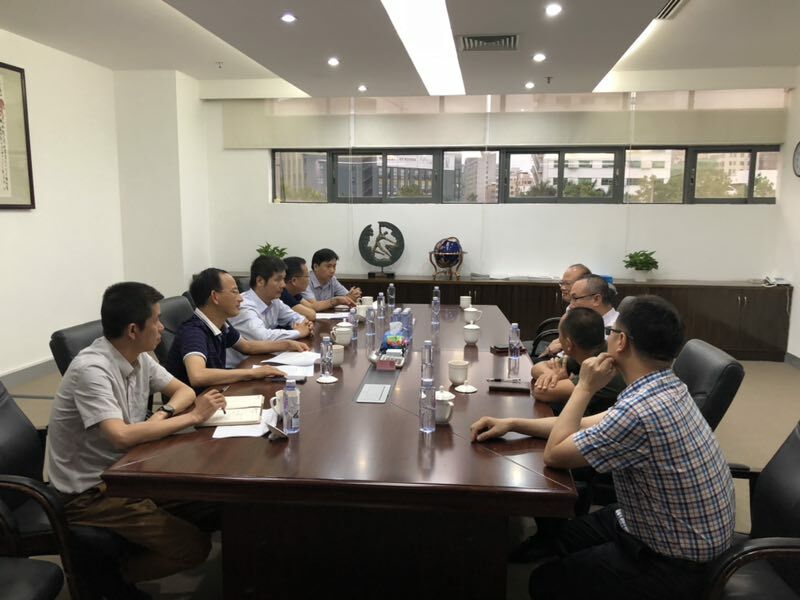 After the report on our technical advancement, product popularity, and prospects of domestic and overseas markets of KTC’s products, Secretary Yang fully recognized the R&D, manufacturing process and technology and our market influence, and also offered guiding advice and suggestions for problems and difficulties we encountered. Also, Secretary Yang encouraged us to carry forward the down-to-earth working style and the pioneering spirit, to give full play to resource integration, and to constantly improve our R&D strength.